Brenda's Wedding Blog may have received payment, trade and/or products. However, I only promote products I love and want to share with you. All opinions stated are my own. This post contains referral links, which means I may receive a small commission, at no cost to you, if you make a purchase through a link. In many cultures, dragonflies are considered a symbol of good luck. I love knowing this as I have always loved them and my daughter had gifted me with a dragonfly necklace that I would wear everyday. One day the chain broke from my dragonfly charm and I honestly felt lost without it. That was until I was able to find the perfect replacement - this gorgeous Natural Beauties Dragonfly Necklace from Waxing Poetic. I now have a very special dragonfly necklace that I can wear daily again. Call me crazy, but I honestly feel more energized wearing my dragonfly as “The Spirit of the Dragonfly” is said to remind us that anything is possible. Along with this dragonfly necklace, Waxing Poetic also has many other beautiful pieces to choose from are made from recycled silver and precious metals. Their quality jewelry designs makes the perfect gifts for bridesmaids and of course the mom of the bride or groom. Don’t forget to add the finishing touch to your Waxing Poetic jewelry box with these dragonfly thank you gift tags that you can download below, for free. Sign up with your email address to receive your free dragonfly gift tag download. You will also receive the latest highlights and giveaway from the blog. Thank you for requesting the dragonfly gift tags. Please click here to download your freebie and either print right away, or email the link to yourself so you can print at a later time. PS: These gift tags are for personal use only - no commercial use or resale is permitted. It's time for the first round-up of the Weekly Wedding Photo Challenge. This time, it's all about Creative Wedding Ring Shots. Enjoy the photo inspiration of all the wedding rings and be sure to follow along online as the Photo Challenge continues all year long - each and every week. Credits are below the montage. 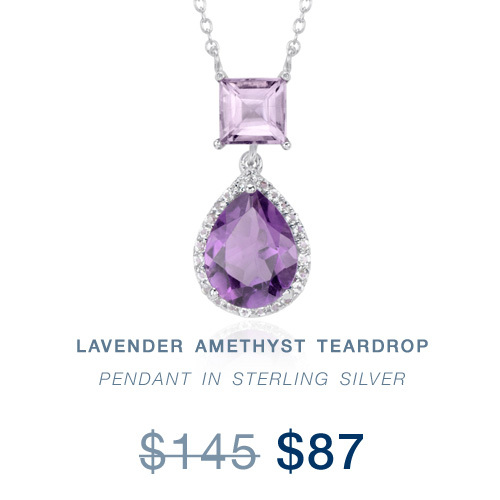 When it comes to Spring, Blue Nile knows there’s something very fresh and clean about silver – just like a spring rain shower. You can see it shine in hoop earrings, bangles, and more. Today, I’m sharing some great sterling silver designs you might like to wear on your own wedding day or gift to your bridesmaids. And, of course, since we can never predict the weather - spring weddings also require a few fancy umbrellas on hand for those occasional rain showers that may pop up during photo time. Not only are they practical - but they come in some pretty amazing styles for stunning photos. And, since we've been talking about spring weddings and rain - aren't these Custom Painted Bride and Groom Umbrellas perfect to accompany your Sterling Silver Jewelry? Have you seen my Ultimate Holiday Wedding Gift Guide? This Custom Copper Money Clip has a hammered, masculine finish with initials or a monogram on the front and a secret message hand stamped on the back. You can create the perfect custom men's gift with this personalized rustic copper money clip and it makes the perfect groomsmen gift. 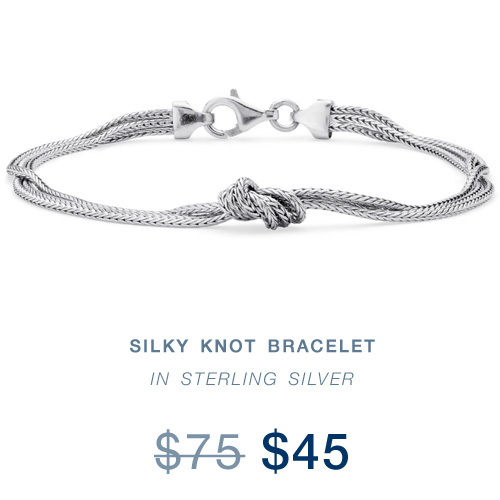 The Personalized Secret Spinning Message Bracelet is a Unisex Design with sterling silver and a braided leather band. It's perfect for a custom love message and gift set for both the bride and groom. Which Personalized Gift is your Favorite? 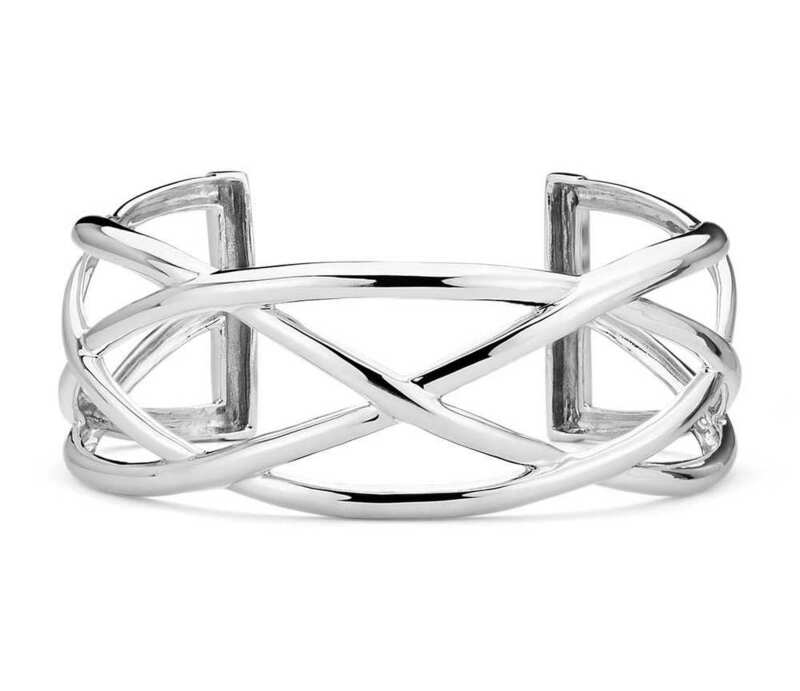 A Secret Jewelry Sale Just For You from Blue Nile . . .
Today is an exciting day as the holiday season has started. But, in all honesty, how is it November already? Luckily, I have some great news to share with you . . . a secret jewelry sale has just started at Blue Nile. The timing is perfect with upcoming holiday weddings, office parties, family gatherings, and date nights either out on the town or at home by the warm fire. This jewelry sale is for a limited time and you can save 40% on select items from Blue Nile's collection of fine jewelry. To save the 40% - simply enter SECRETSALE at checkout. Below is a preview of the great jewelry that's on available for 40% off. 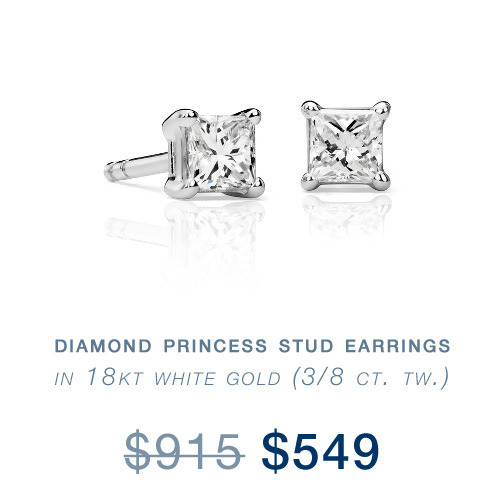 UPDATE: Diamond Earrings have now been added to the sale! Click here to start shopping and saving for your next "something fancy" and make a statement at your next party or date night. Terms: Save 40% on select items. 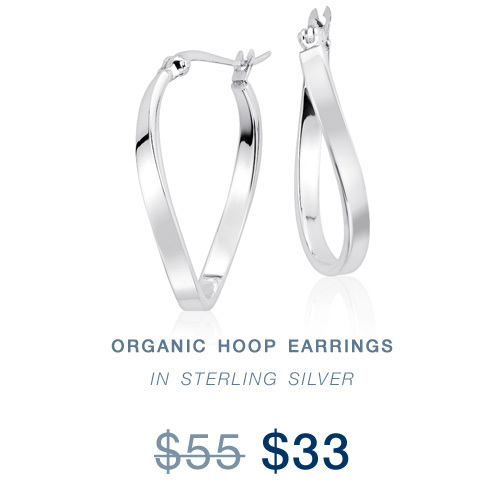 Valid while supplies last on jewelry products found here. Offer not valid on sale merchandise, loose diamonds, settings, Build Your Own Diamond Jewelry™, gift certificates, Designer Collective, Zac Posen jewelry, Monique Lhuillier jewelry, polishing cloths or cleaner purchases. Not valid for special orders. Reference code SECRETSALE must be entered in cart or mentioned over phone at time of purchase. Offer may not be combined with any other offer, cannot be applied retroactively and does not apply towards any duties, taxes or shipping insurance fees. Void where prohibited. Offer expires midnight EST 11/25/2015. The offer terms and conditions are subject to change at any time without prior notice. Other restrictions may apply.